A partnership you can depend on! Welcome to CW Floors & Lighting Builder Services Team! As your partner we will be there for you from conception to completion of your project. Whether you’re building a spec home or a custom home that requires personalized design consultation, we can help. 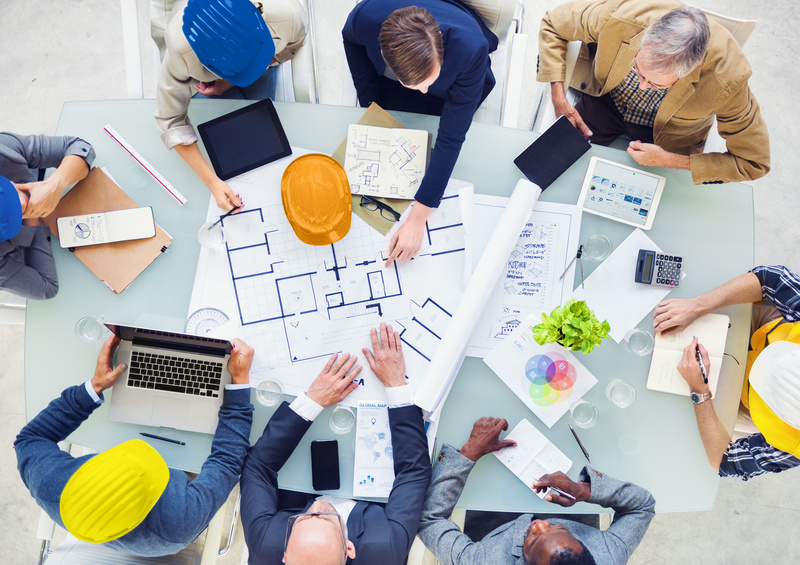 As your representative, you can depend on the Builders Services Team to cater to your clients' needs in a professional and caring fashion every time. Because we have expertise in everything from exterior detail to interior design, we can offer you a one stop shopping solution that will ensure your client's experience is both enjoyable and successful. And the best part is, all these services are FREE when you purchase products from CW Floors & Lighting. Complete floor covering solutions, lighting, hardware, design services, & warranties. If you're looking for a partner you can depend on, the CW Floors & Lighting Builder Services Team would like to talk to you. For more information, contact the CW Floors & Lighting store nearest you!